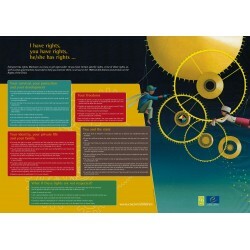 The poster “I have rights” aims to promote children’s rights and protect them from violence. It is especially targeted at young people under 18 who want to know more about these rights, as well as the steps that governments must take in order to allow them to exercise these rights. 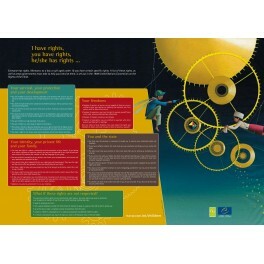 The A1 poster contains a good summary of children's rights. 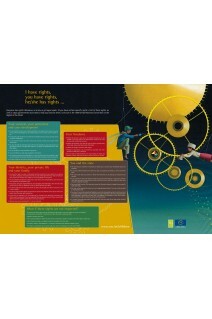 It can be used in places such as schools, social and cultural centres, courts, residential institutions, etc to remind children and adults of the rights of the child.